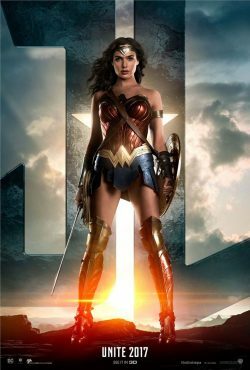 When DC put Israeli actress, Gal Gadot, at the helm of a female-led super-hero flick as Wonder Woman, they made headlines. 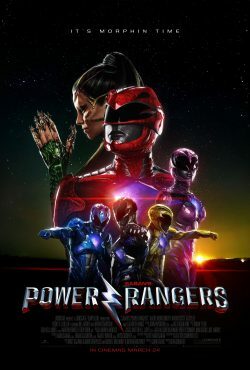 It’s the first blockbuster solo female superhero film in this era, and emotions in cinemas ran high because of its importance. Unsurprisingly, the film was a huge box-office success, and saw a surge in female-empowerment attitudes. For many, seeing women star in, and take control of big-scale action sequences is a new experience; one which allowed for a large majority of cinema-goers to see a fresh and invigorating representation not usually seen in film. Wonder Woman is a fully realized character; a spectrum of emotions. Moreover, the focus is not solely on her beautiful features and body-exemplifying suits. It’s important that Wonder Woman has the capacity to exhibit a lead-woman saving others and taking care of herself. Deadpool is the character who well and truly stuck a middle finger at the superhero clichés. 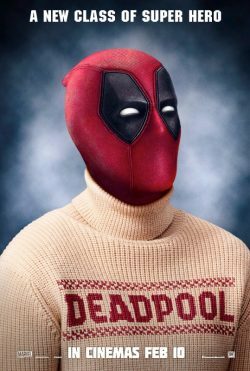 The R-rated, comedic anti-hero is completely aware he is a comic-book character, and rinses the genre in his simple, low-budget solo movie that smashed box-office records. Audiences loved it. In an era where superheroes are spanning into galaxies with an almost endless supply of stories, Deadpool’s film is short and sweet, with a self-contained beginning, middle, and end. What’s more, he tells his own story, breaking the fourth wall Ferris Beuller-style. His witty quips and tongue-in-cheek fight sequences provide Deadpool with an ideal blend of action with humour. The consistent laughs help balance out the darker points of the film, which allows for Deadpool to stand apart from the already crowded superhero market. 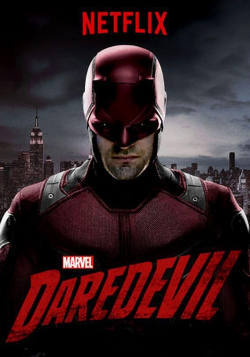 Matt Murdock (aka Daredevil) pushes the boundaries of superhero ability in an extraordinary way. Lawyer by day, but a hero by night, he turns his disability into his power, adapting his blindness into a weapon. Without the use of his eyes, all his other senses become hyper alert. Matt is a humble, independent and determined character, who, having lost his sight as a child, has accepted and altered his life accordingly. Daredevil is able to raise a huge amount of awareness to those living with sight impairment, and encourages the strengthening of abilities, rather than focusing on the limitations of disability. 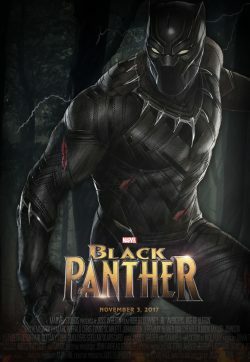 Introduced to the MCU off the back of Captain America: Civil War, the upcoming Black Panther movie is arguably the most important Marvel Studios film yet. The plot sends T’Challa, played by Chadwick Boseman, back home to take his father’s place as King of Wakanda. Breaking away from the common Western stereotypes of Africa, the fictional nation, rich in technology and culture, is a welcomed and refreshing setting for a Hollywood blockbuster. The film will continue to break ground by empowering femininity through Black Panther’s all-female team of bodyguards. Whilst an additional layer of representation within these characters could see comic-book LGBT character, Ayo, become Marvel’s first explicitly gay big-screen character. The success of Black Panther, which is aptly due for release during the middle of Black History Month, could advocate the need for more minority-led films, and help crush the stigma that actors of colour aren’t bankable. The hype for this superhero film is already at large, creating a huge opportunity for Marvel to break down barriers.